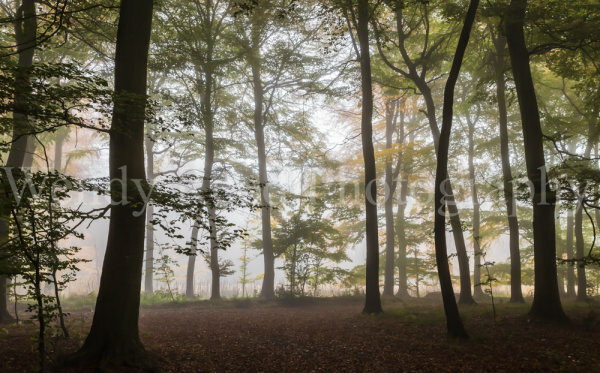 Beech woods look magical on a misty morning in Autumn. One of my favourite woods close to where I live is Nott Wood. This morning I was lucky to experience it on a completely still and misty morning. With no-one around it was totally quiet except for the birds and eerily atmospheric when the thick fog cleared to a lighter mist. When I returned through this wood after a walk and more photo taking it was cloudy rather than misty and the ethereal atmosphere had completely disappeared. I was so glad to have been there earlier and got the photograph I had hoped for.